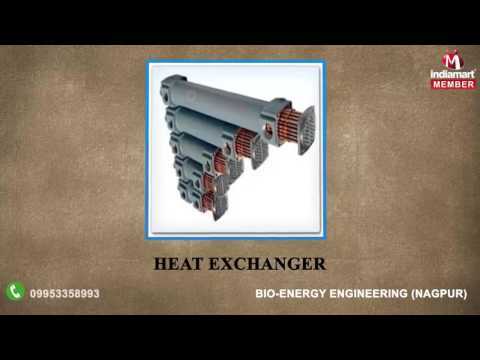 Established in the year 2009, we, %u201CBio-Energy Engineering%u201D, are a reputed organization engaged in manufacturing, supplying and trading a wide range of Bio Energy System. This range is high in demand is widely appreciated by our esteemed clients for study construction, reliable performance, compact design, optimum performance, dimensional accuracy and longer functional life. These products are designed and manufactured in accordance with the international quality standards and norms using cutting-edge technology, to ensure their purity and accurate composition. Along with our Structural Engineering Service, Utility Piping Service, Control Turnkey Service are also widely demanded our clients for their reliability, durability and time-execution.